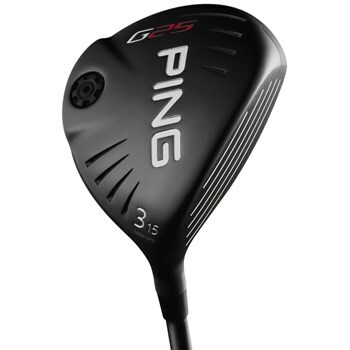 • The G25 has an ultra-thin variable thickness club face which produces high ball speeds and optimizes trajectory for greater distance. • External sole weighting position the CG low and back, optimal for high launch and maximum forgiveness. • Traditional profile 17-4 stainless steel club head, and ideal face height for solid contact.